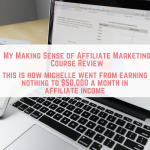 Many of us dream of making more money for ourselves and our families and the ideal goal is to start creating some passive income streams. Income that we accrue, without having to lift a finger. 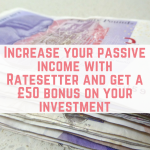 Passive income is money that is usually made from doing a piece of work once, and reaping the rewards for months and even years to come. 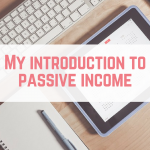 Passive income is tough to create, but ultimately, it is the most rewarding source of income out there. 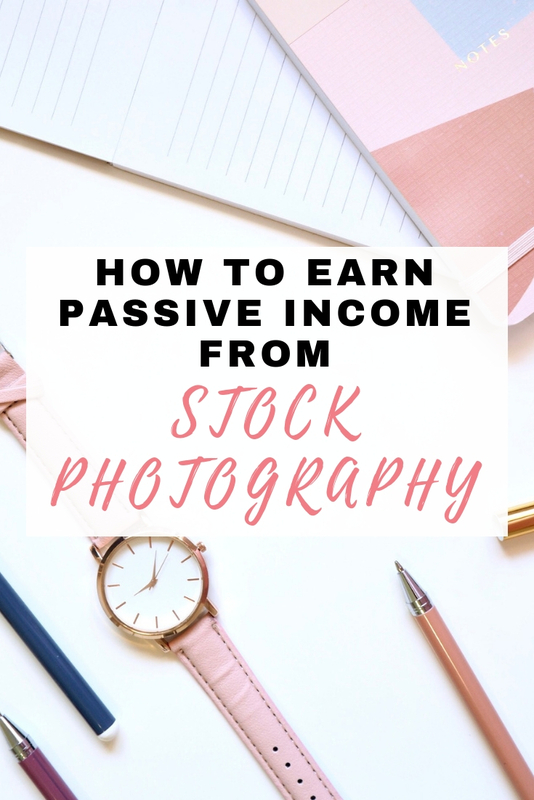 One way of creating a passive income stream is to make money from stock photography. 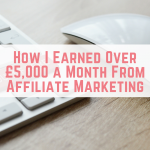 You upload your photos, people buy them over and over again, and you make money. Sounds simple enough. But is it? You might be asking yourself- what exactly are stock photos? Stock photos are essentially a supply of existing professional photographs, and it’s a concept that’s been around for the last 100 years or so. Nowadays, stock photos are usually uploaded to a website, where anyone and everyone can access the photographs and purchase them if they wish to. Stock photos are used extensively for commercial enterprise- on websites, social media, marketing and advertising- the list of their uses is endless. This means that stock photos are always in high demand as our lives begin to revolve around the internet more and more. 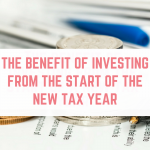 This is good news for us, as it brings along yet another opportunity to make money online. The average person does not have the skills to take high-quality photographs and edit them to a high standard- let alone find the time to do it. That’s where stock photos come in, with millions of photos online, anyone can find the photos they need with just a few clicks of their mouse. There are many dedicated online websites where you can sell your stock photos- one of the biggest sites is called Shutterstock, which has over 14 million photos available, from over 280,000 photographers. Other big sites include iStockPhoto, 500px, Alamy, Photoshelter and Fotolia. If you’re thinking about delving into the world of selling stock photos, it would be wise to check out all of these sites, plus some smaller sites to help you get started. Each stock photography website will have its own commission rates, payment arrangements and regulations- so make sure you check out lots of websites to decide which one is best suited to you. On some websites, you will have to reach a payout level before you can withdraw your money- most often via PayPal or bank transfer. 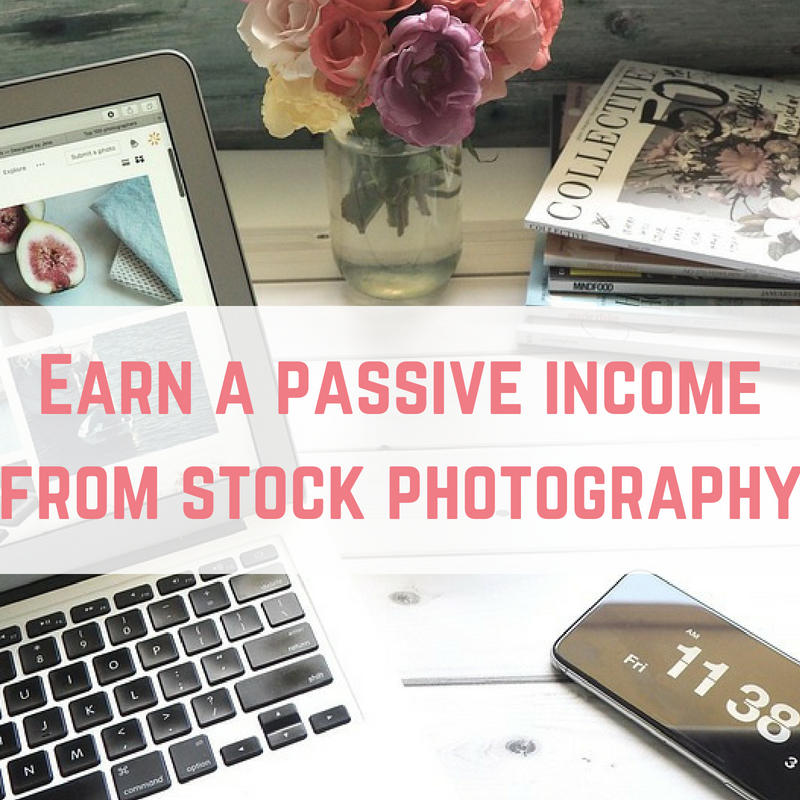 If you manage to become an exclusive contributor to a website, you can, in turn,- start to make more money each time someone purchases one of your photos- however that does, of course, mean that you are unable to sell your stock photos on other websites. Every stock photography website gets thousands of submissions every day, from all over the world. Sign up with your best photos, and don’t get disheartened if they are not approved straight away. Once your photos are approved on a site, you will earn a commission each time someone purchases one of your photos- the commission is usually small, so you won’t make a full-time income from stock photography, but you can hope to make a decent little trickle of passive income to support your day job. To increase the chances of your photos being accepted onto a website, you need to do your research. Browse the big sites first to find out what level of photo submissions they are accepting and what photo subjects are popular. On many sites you can browse photos by popularity, so this should give you some ideas for your own submissions. You could also check out forums to seek advice from people who have done it all before- from the rejections to the success stories. When you start uploading your photos, keep in mind what the end purpose of these photos will be- the photos need to be commercial and editable. Often, the simpler the photo, the more downloads it will receive. A photo with a plain background can be easily edited with a new background which means that it is likely to be popular with buyers. Once you are up and running and your photos are being accepted, be sure to do your keyword research and tag your photos so that they appear in as many search queries as possible when a potential buyer searches the site. 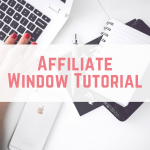 If you are willing to, you can even set a few of your photos as a free download so that buyers are more likely to come across your profile- if they like what they see, they may go on to make a purchase.